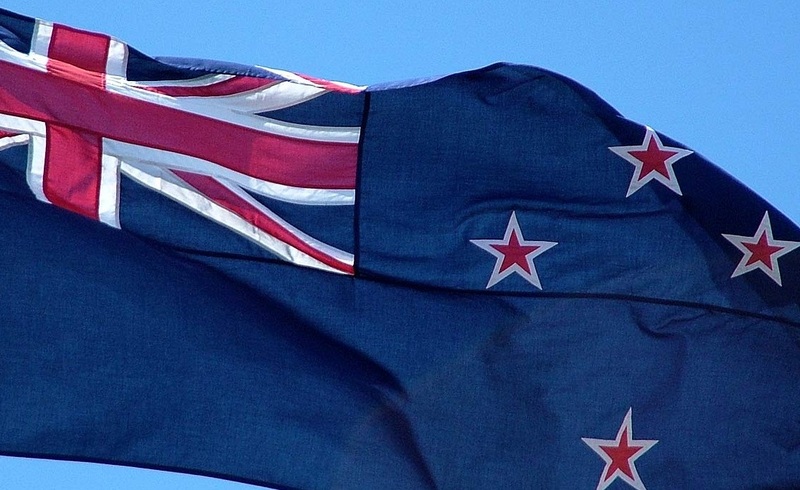 On 13th September, the maintenance and renewal rules for New Zealand changed. Instead of paying just four lump sum renewal fees over the life of the patent, you now need to pay annually, starting from the fourth anniversary of the filing date. Before patent grant, there’s a flat fee of 100NZD per year, and after grant, a graduated fee schedule, increasing with the age of the patent. [alert type=”success” title=””] The late payment fee for all years has decreased from 100NZD to 50NZD – still, it’s never advisable to miss a renewal date. Remember that while under the old you might not have needed to make a payment for another couple of years, under then new rules you will now owe every year – starting now. Overall, the new requirements will unfortunately mean that patent holders are paying more to keep their patents in force over their lifetime.